Izakaya (居酒屋) is a traditional Japanese pub serving a wide range of meals in an informal atmosphere. As always, we source our ingredients locally and try to recreate a Japanese palette that reflects the Cornish region. We'd like to serve small plates to encourage food that accompanies drink, as well as some standards such as ramen, donburi and okonomiyaki. And as always, a little taste of Korean ferments. 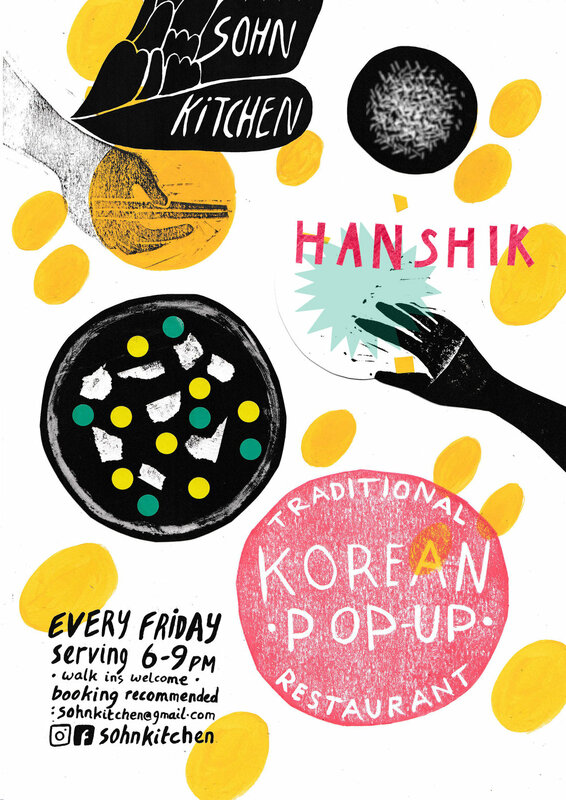 Serving Fridays 6pm till 10pm and Saturdays 7pm till 10pm, bookings are through our email, sohnkitchen@gmail.com.